Rose gold, also known as pink gold, has been popular on the market for quite some time. Match it with white and yellow gold for a three-tone effect or wear a piece on its own as an alternative to the more common jewellery that is usually found in white or yellow gold. 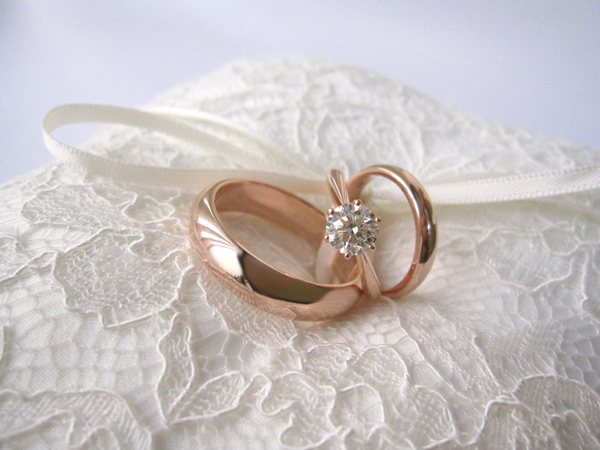 Many brides-to-be add a rose gold wedding band to a white gold diamond solitaire for an elegant two-tone effect. 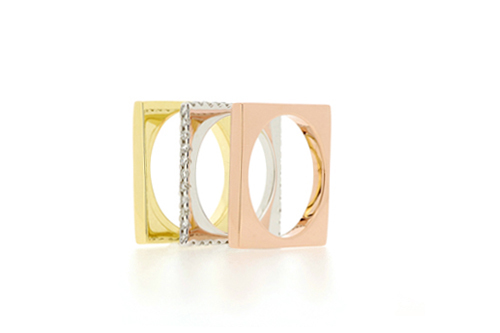 A new trend we’ve seen is to make even the diamond solitaire rings in rose gold. It is a choice that sets you apart, while staying with the classic designs…. 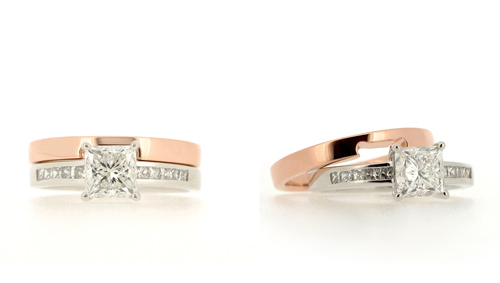 Set of Wedding Rings and Diamond Solitaire, all set in 18K Rose Gold. I generally tend to mull over things a little harder about all sorts of stuff soon after I read through someone new’s web site and their particular posts. I’m very grateful for the invention of the blog in addition to how it has changed the web in to a massive assortment of shared views. I found myself on here after doing some work related research on Google and somehow found myself your site. Totally enjoyed reading through your posts and I will be adding you into my RSS feed reader to keep track down the road. Cheers!